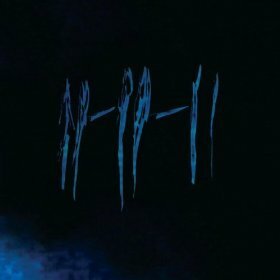 Virtual Label (Void Recordings) vinyl pressing of Joseph Bishara’s original score to Darren Lynn Bousman’s 2011 horror thriller 11-11-11 (also known as 666: The Prophecy). This is a 180 gram vinyl soundtrack. The film follows an author who, after the death of his wife and child, travels to Barcelona to see his estranged brother and dying father, where he learns that his life is plagued by events that occur on 11/11/11.